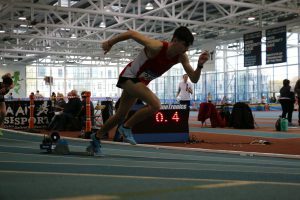 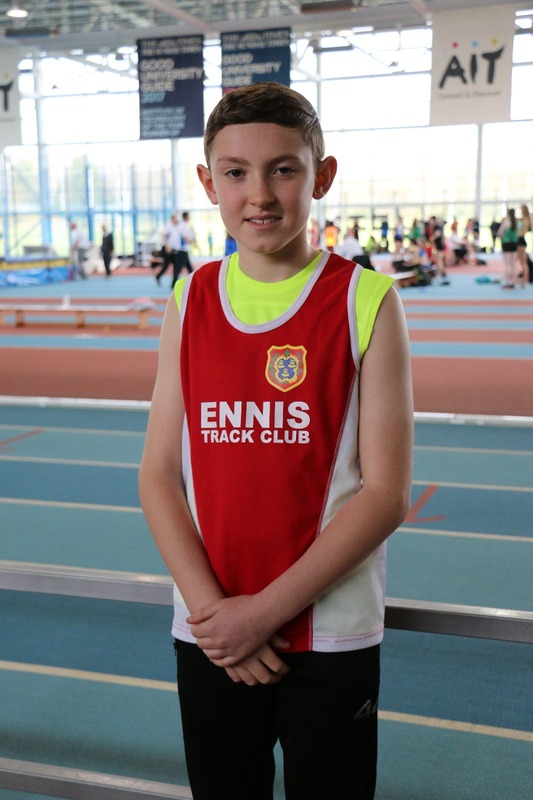 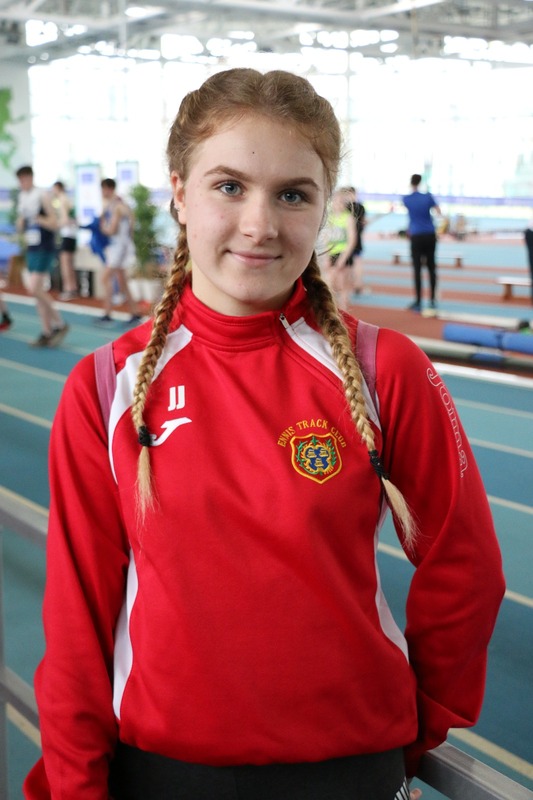 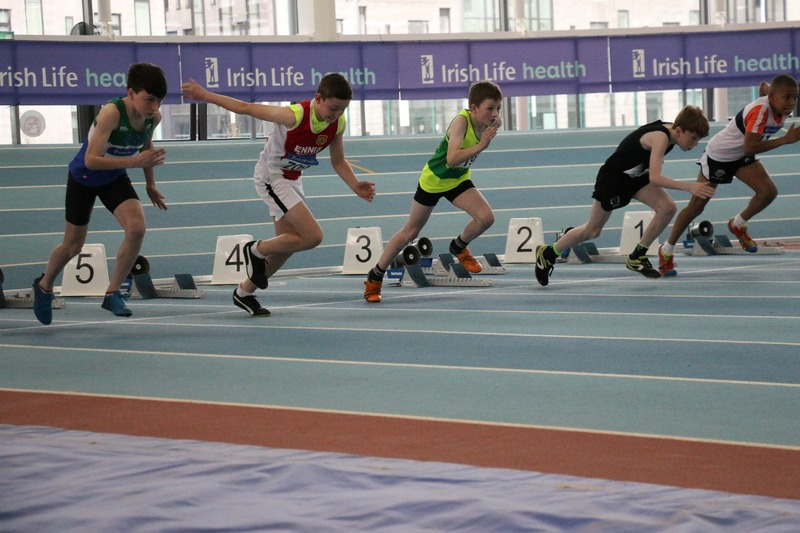 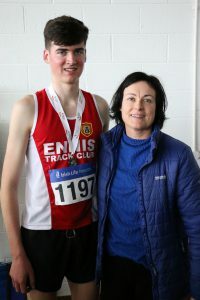 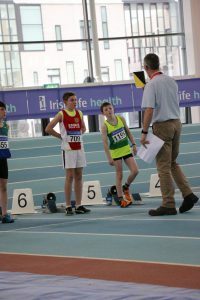 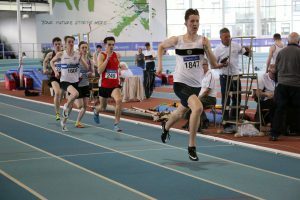 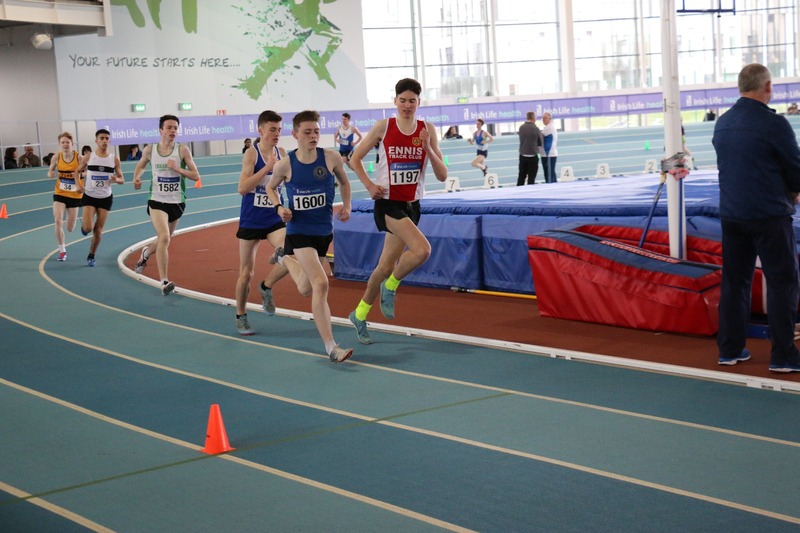 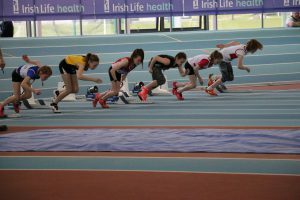 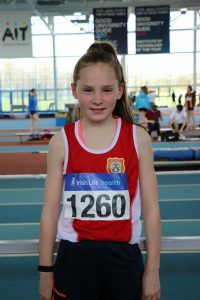 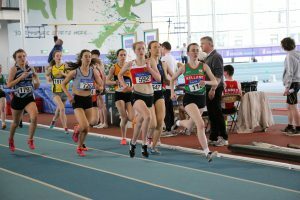 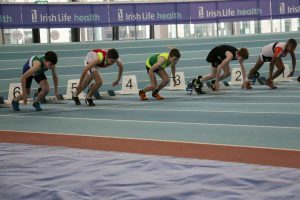 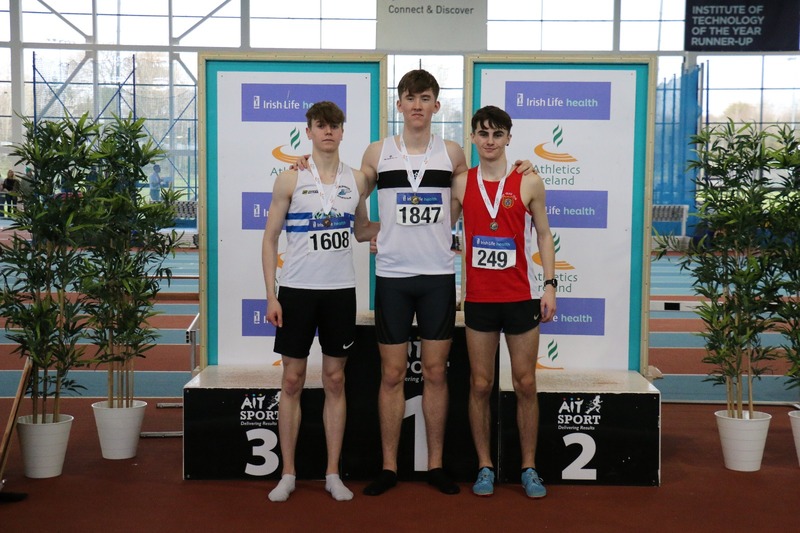 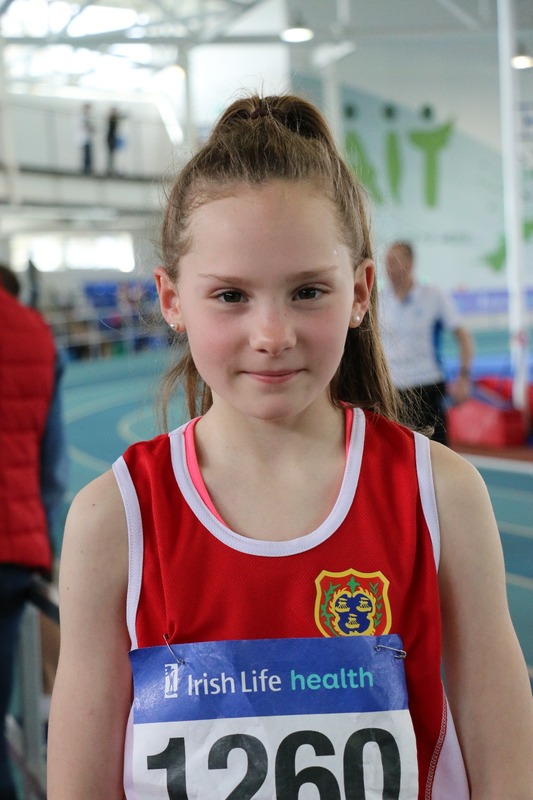 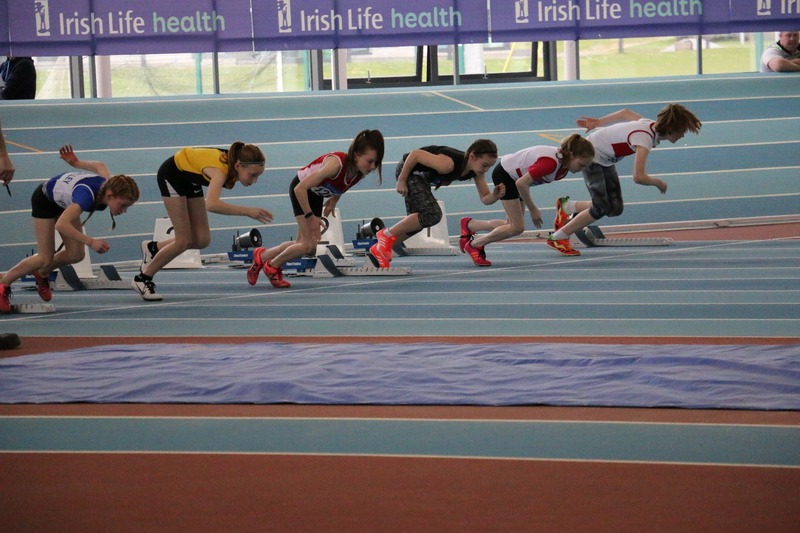 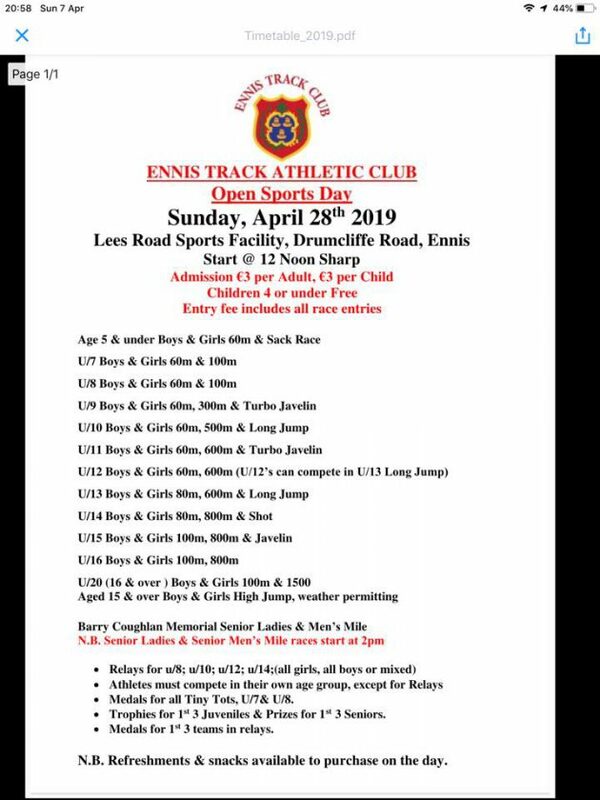 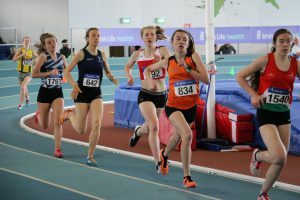 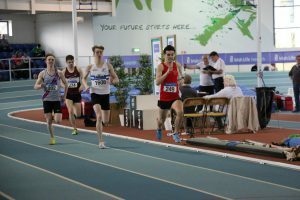 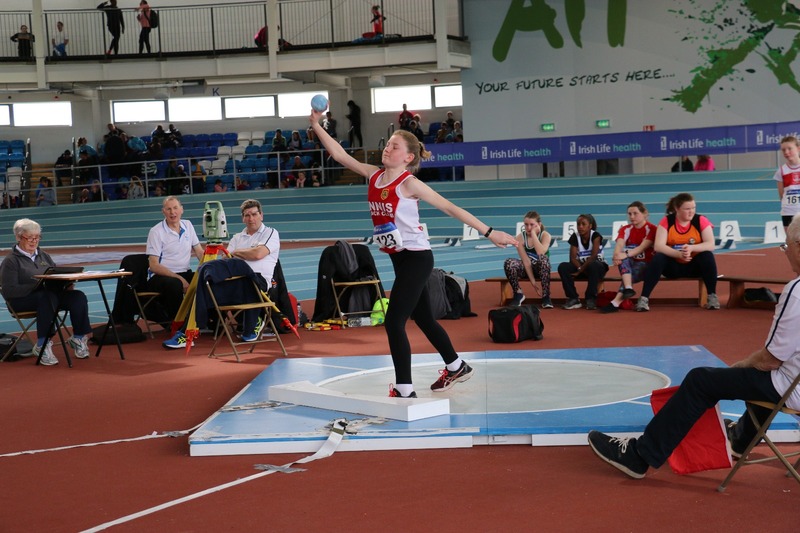 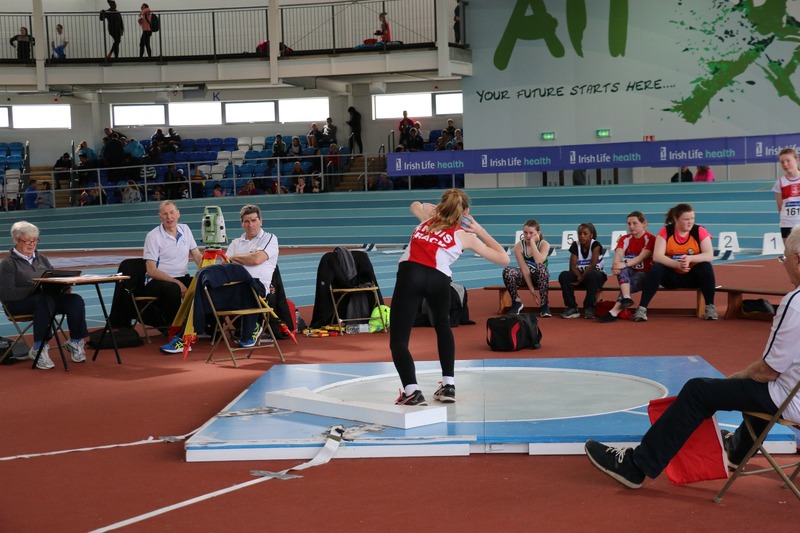 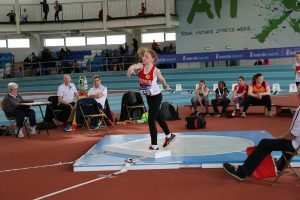 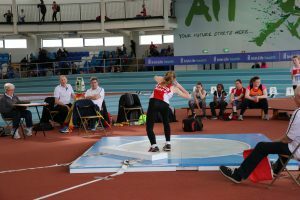 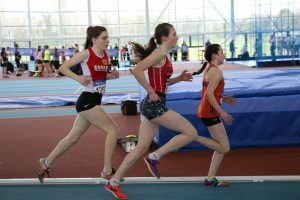 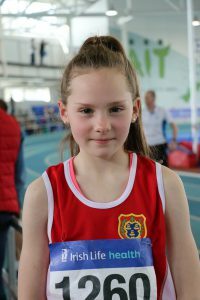 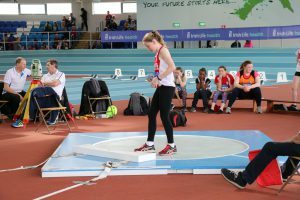 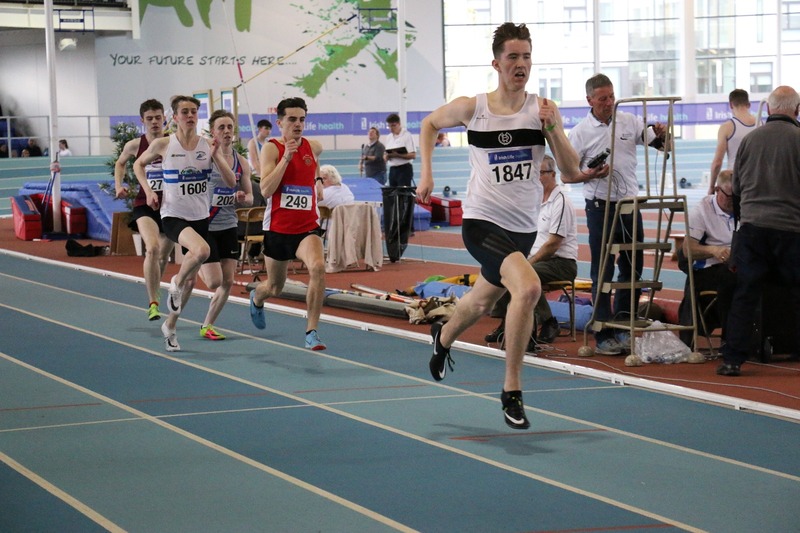 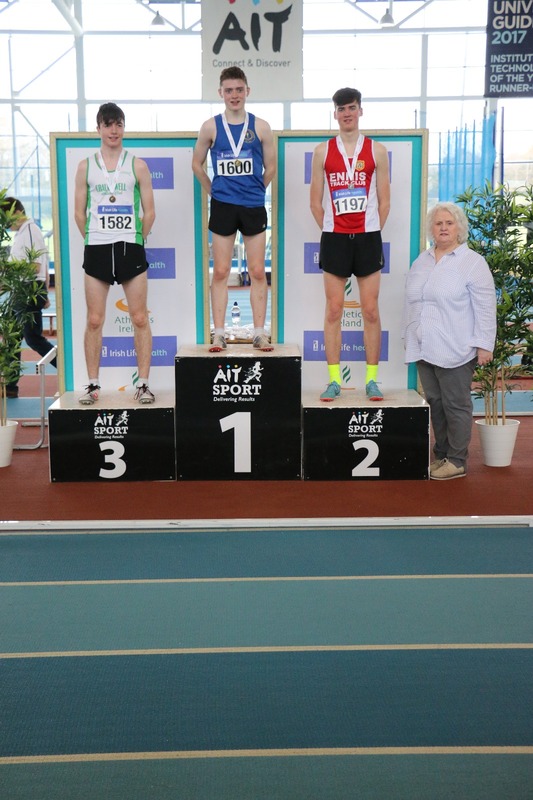 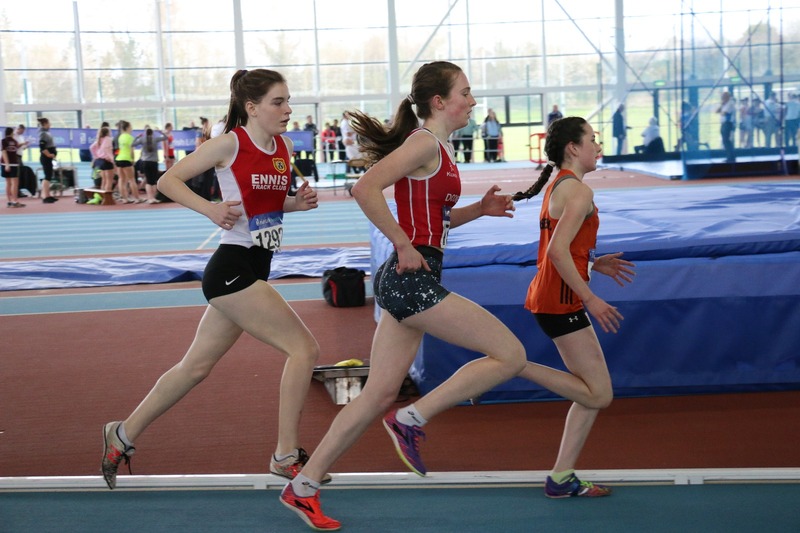 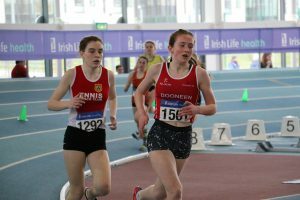 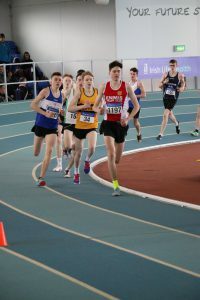 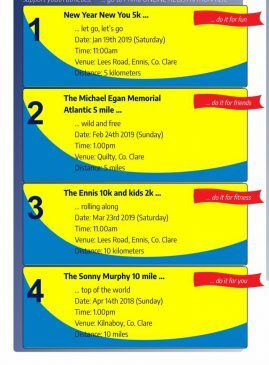 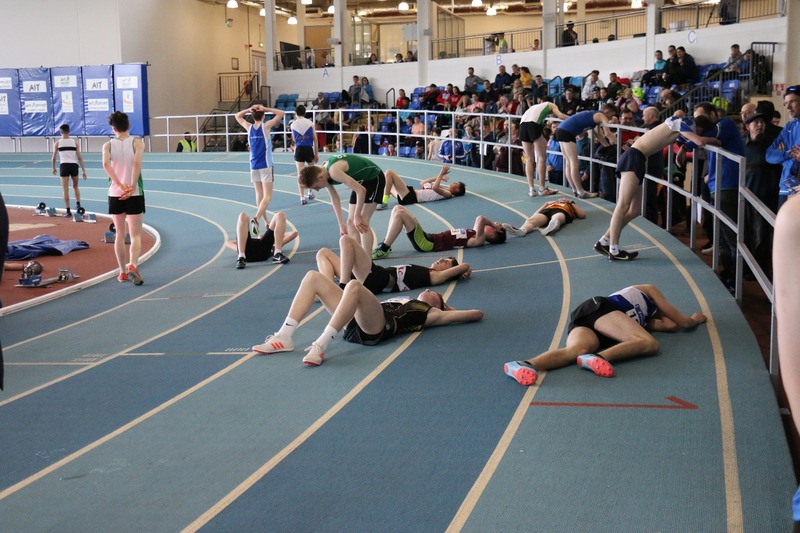 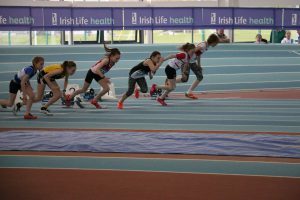 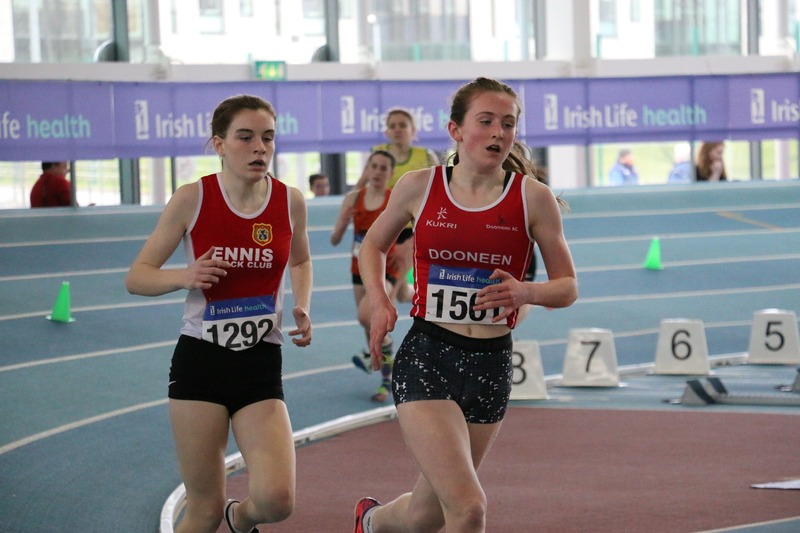 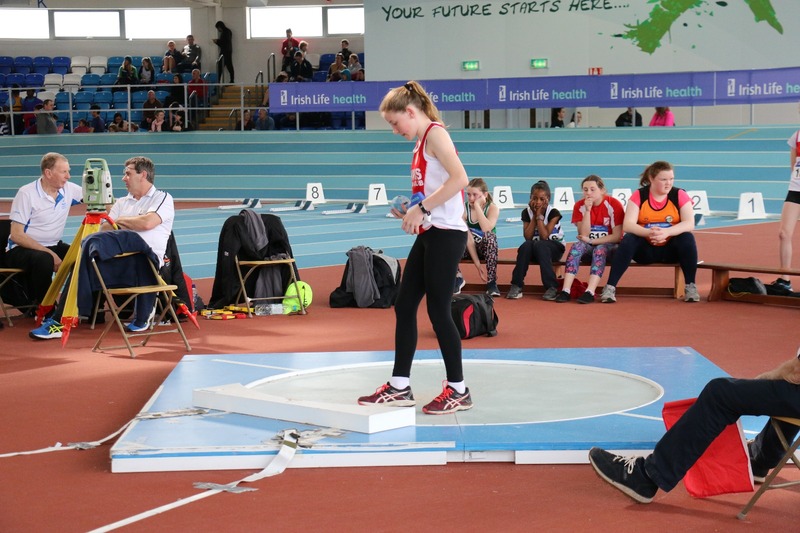 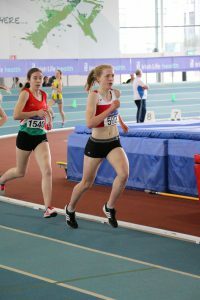 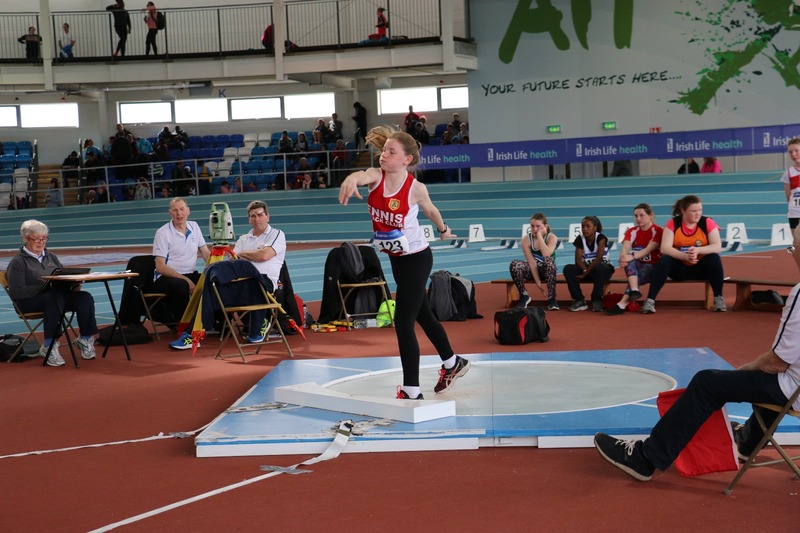 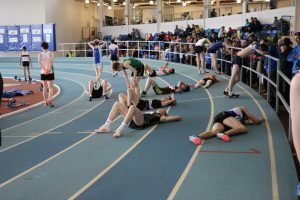 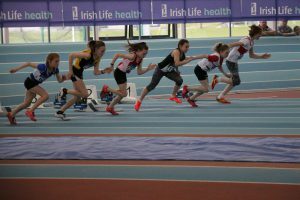 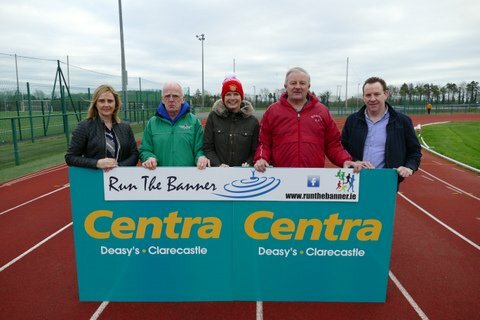 Great excitement and performances today in Athlone for the National Juvenile Indoor Championships. 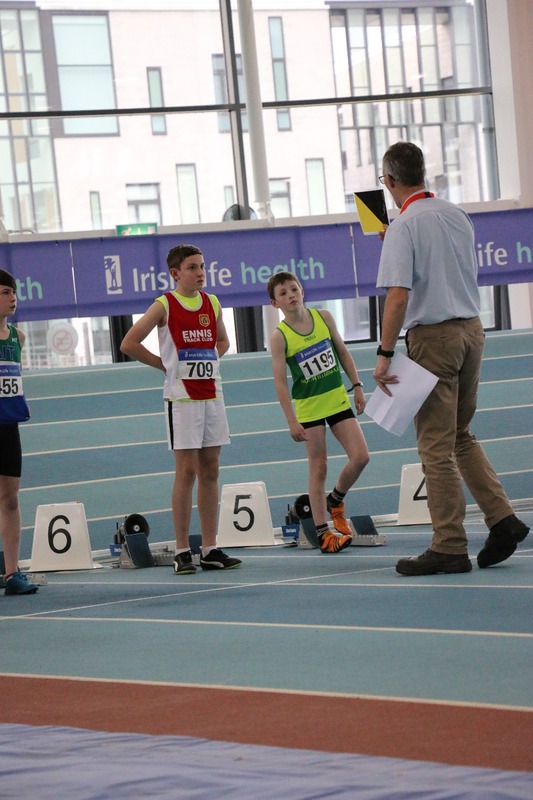 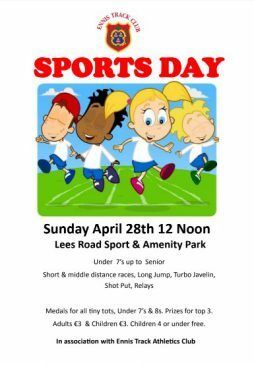 Congratulations to all the athletes on their performances. 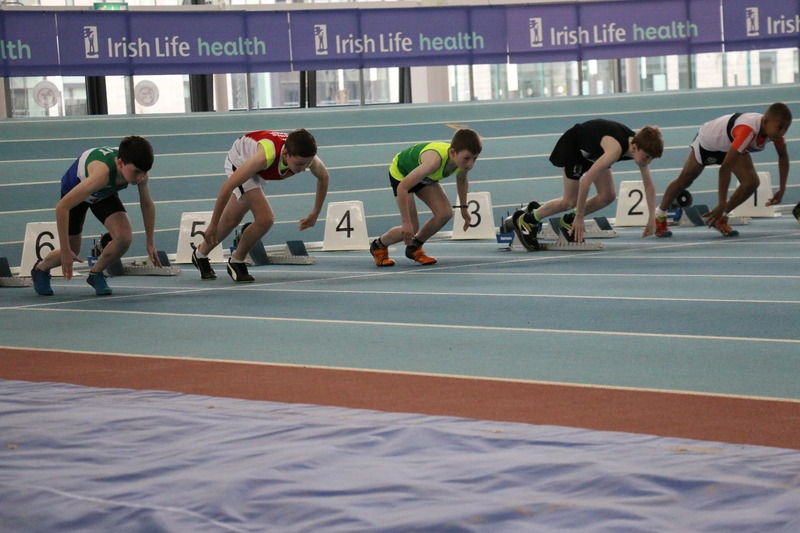 Thank you Joe Deasy for these pictures.